Thank you for the email and I am excited about being a member. The main subject that I would like touched on deals with Bible software. 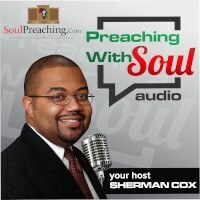 I know there are many out there but what is considered the best for preachers? There is Logos, Wordsearch, E-sword, PC Bible, etc. I know Logos is the most expensive out of all but just touch on that area a little. Thanks in advance. Ahh…That is a very good question. We will address this on the website or in the email magazine. I would first say for most purposes E-Sword would be sufficient. However for technical study of the original language I would suggest the very good BibleWorks. It is fast and good, but it is a bit expensive. Another software package does allow the technical study of the original languages, but it is not its forte’. Logos is best seen as a software library. There are tons of resources on it. It can be helpful as well, but to find what others have said about the scripture. Here is what I do…. 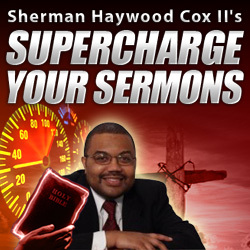 When I am doing my sermon I use both Logos and BibleWorks together.